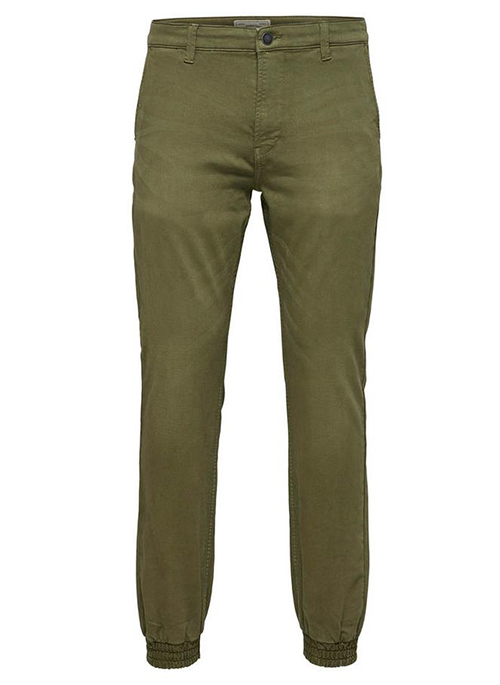 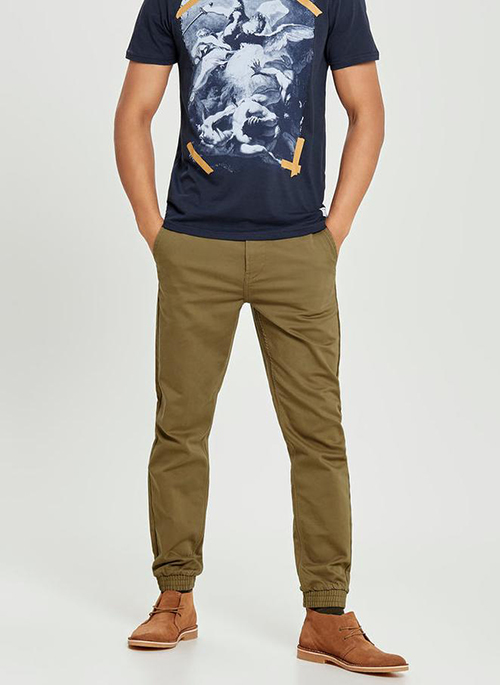 A must have for the trendy man, our jogger style pants. 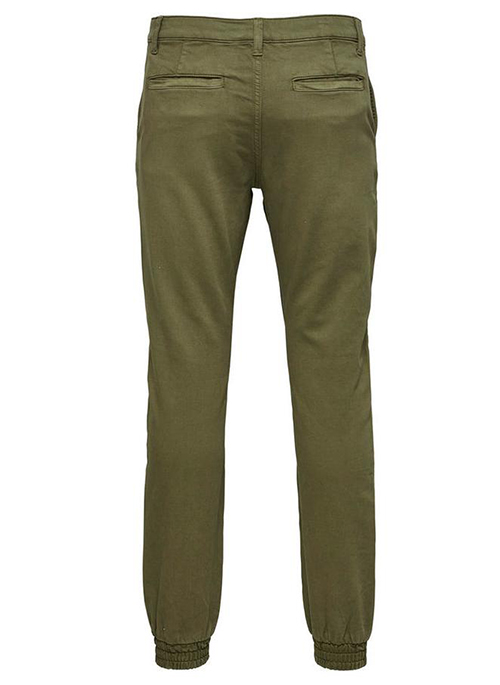 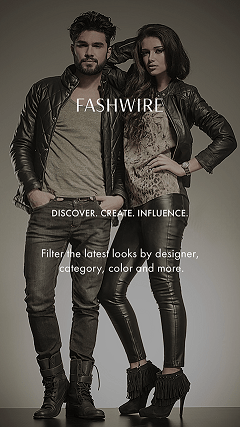 The pants feature a zipper fly and a stretchy material containing polyester and elastane. 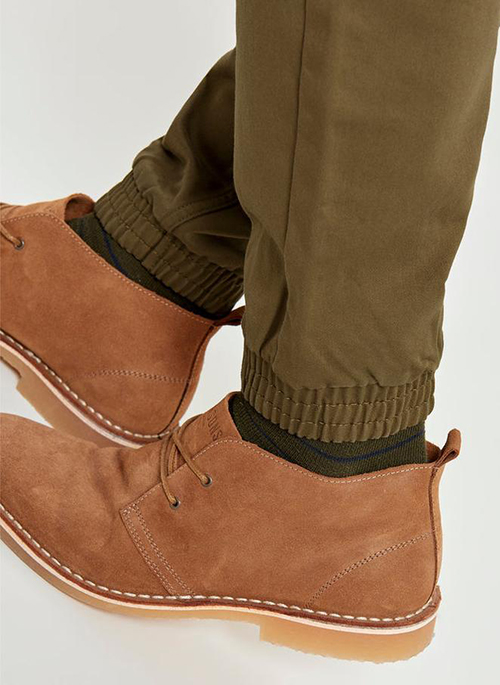 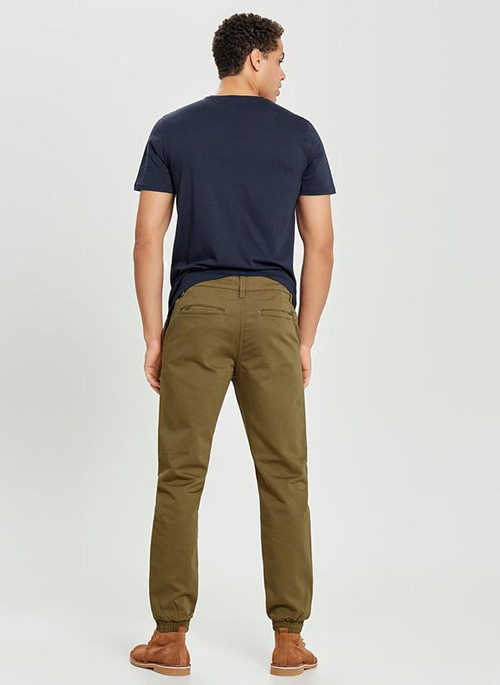 The classic elastic ankles of a jogger pant complete the style.